286. Thank You, for my Education HELP !! 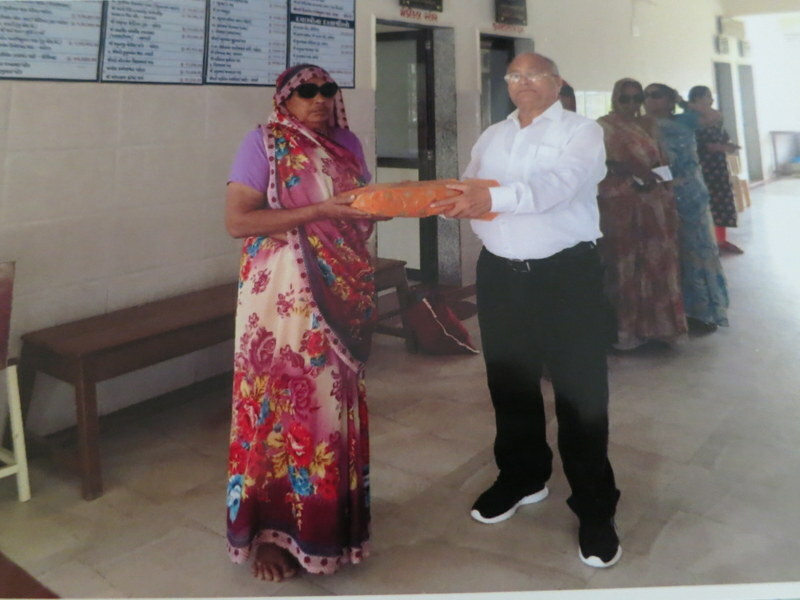 Share and Care Foundation donated funds to “Andha Kanya Prakash Gruh” 289 Blind Girls School of Memngar, Ahmadabad Guj, IN. 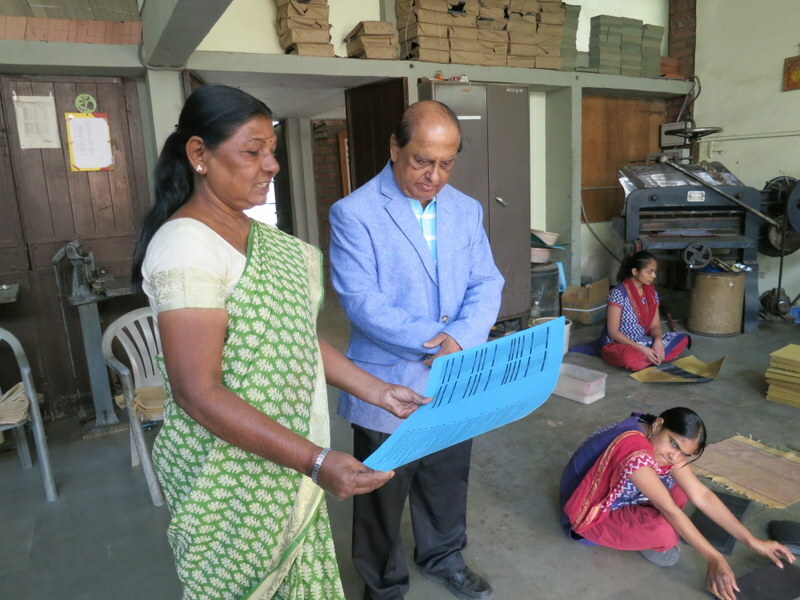 for their Special Handicraft Training program. 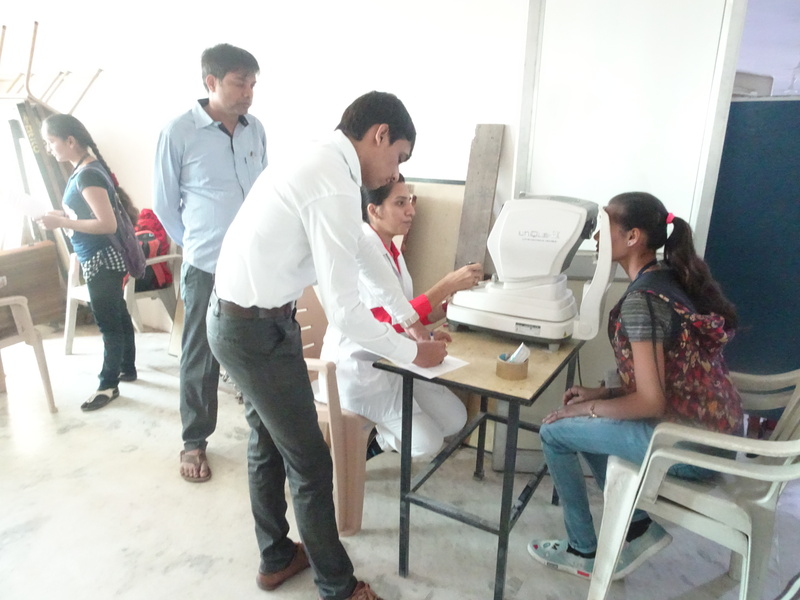 Thanks to our sponsors Mr. Rameshbhai K & Mrudulaben Shah of Ahmedabad IN. Thanks Veena Shah and Indra Soni Shah to organize this program of December 2016. 285. Free T Shirt for Me !! 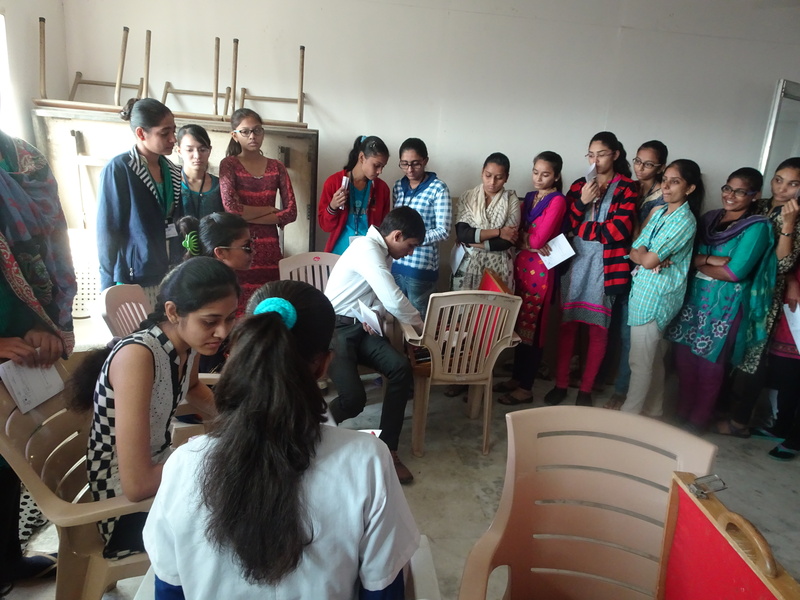 Share and care Foundation donated free Share and Care T Shirts to 58 Motafalia Village High School Students, Vadodara Dist. Gujarat IN. Thanks to our project sponsor Pradumnabhai Joshi of Vadodara Guj IN. Thanks Sumanbhai Shah to organize this project of January 2017. 284. Thank You, for Giving me New Woolen Blanket !! 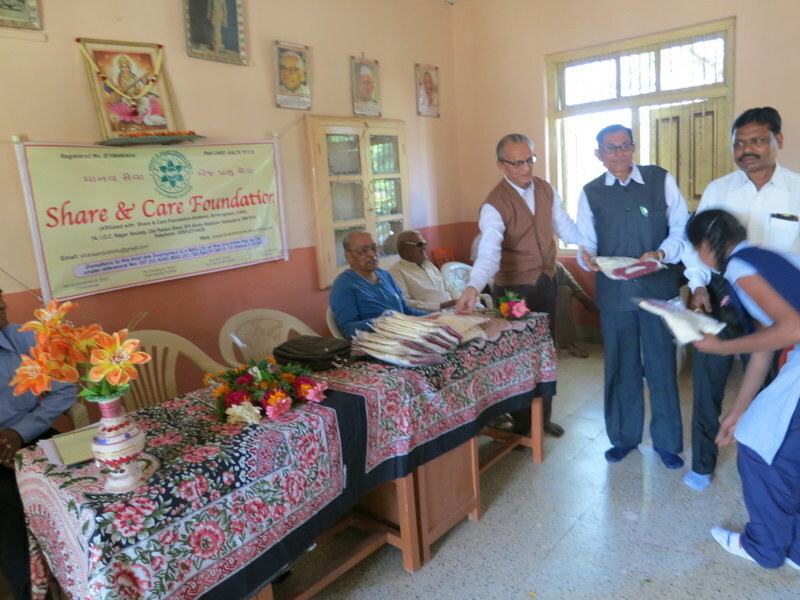 Share and Care Foundation donated Woolen Blankets to 65 Needy People of “Jivan Jyot Trust” of Amroli, Surat Dist Guj, IN. Thanks to our sponsors Arpan & Dr Nita Limdi of Birmingham AL. USA. Thanks Sumanbhai Shah to organize this program of December 2016. 283. Wonderful ! I received free Nutrition Food Package !! 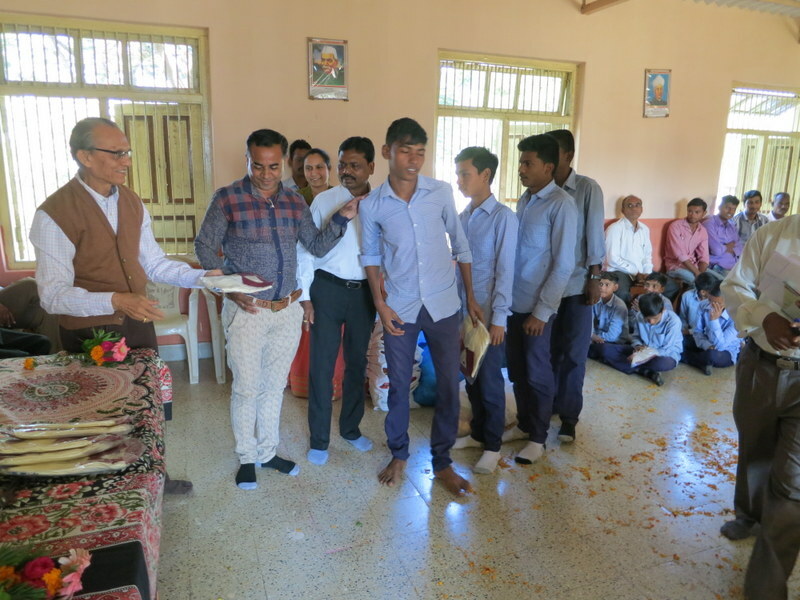 Share and Care Foundation donated free Nutrition Food Packages to 58 Students of Jesingpura Village School, Guj. IN. 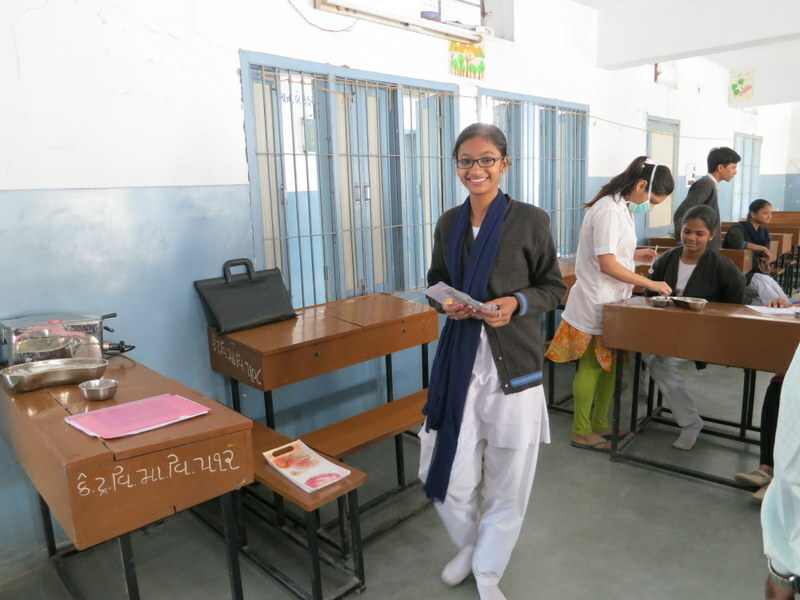 Thanks to our project sponsors Rohit & Harsa Shah of Vadodara IN. Thanks to Rohit Shah and Dilipbhai Amin to organize this January 2017 project. 282. Wonderful ! New Woolen Sweater for me !! Share and care Foundation donated free Woolen Sweaters to 46 Anganvadi School No.1 of Yugaji Area Students of Kishanvadi ,Vadodara Dist. Gujarat IN. 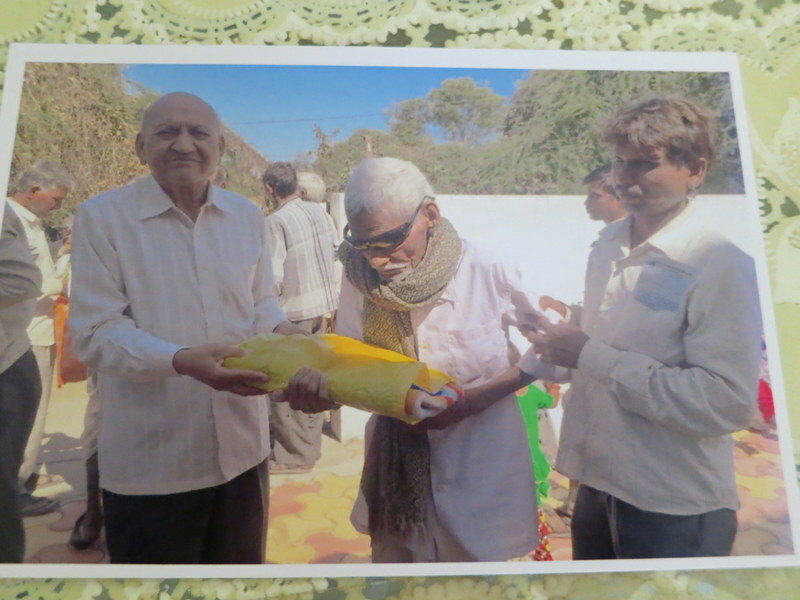 Thanks to our project sponsor Dilipbhai Amin of Vadodara IN. Thanks Rohit Shah and Govind Shah to organize this project of January 2017. 281. Wow ! I received Free Dental Kit !! 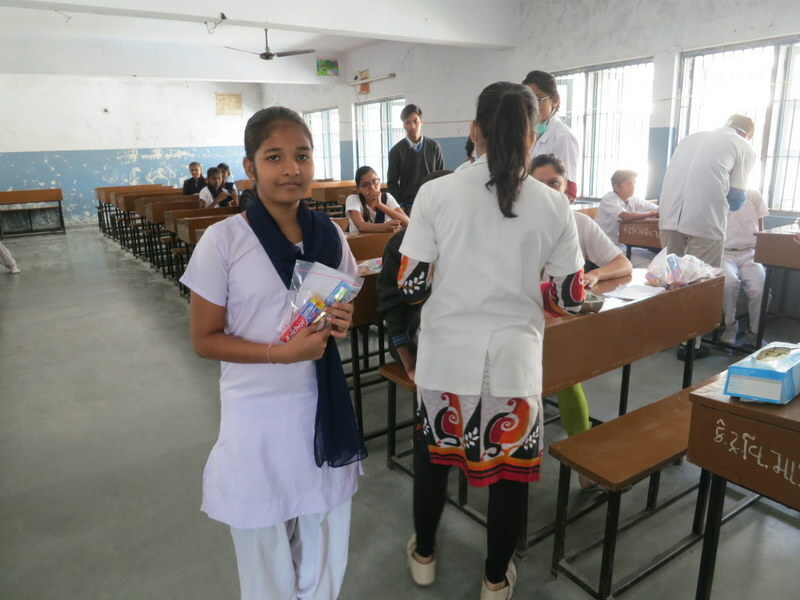 Share and care Foundation donated free Dental Kits to 55 Kelavani Trust Girls School Students, Akota,Vadodara Dist. Gujarat IN. Thanks to our project sponsors Dr Kuntal & Dr Shivani Pandit of Birmingham AL. USA. Thanks Rohit Shah and Sumanbhai to organize this project of January 2017. 280. Wonderful ! I received New Eye Glass Free ! !